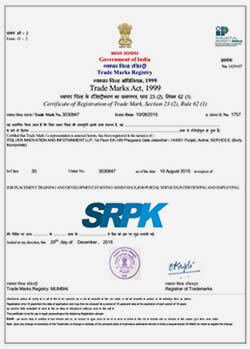 Earned amount from SRPK Referral Program can be used as following three ways. 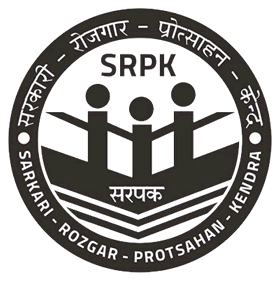 You can Apply any Government Jobs free of Cost via SRPK. You can Activate or Renew your SRPK Account. You can withdraw the Amount and credit it to your Bank Account. Then automatically you will receive the Recharge Coupon of Rs 100 + 1000 Reward Points. Suppose you have distributed this Recharge Coupon of Rs.100 to your 50 Persons / Month then you will Earn Rs.5000 / Month with 50000 Reward Points / Month. You will get Rs.0.40 per Click and If any of your referred User Activate the SRPK Account within 30 days of clicked link then you will get Rs.100 Each + 1000 Reward Points, You can share the link as Unlimited times on unlimited websites.